The charming town of Soller is located in the middle of the Tramuntana mountain range. It is located about 3 km inland from Puerto de Soller in a large and fertile bowl shaped valley. Sóller shares its valley with the villages of Fornalutx and Biniaritx. 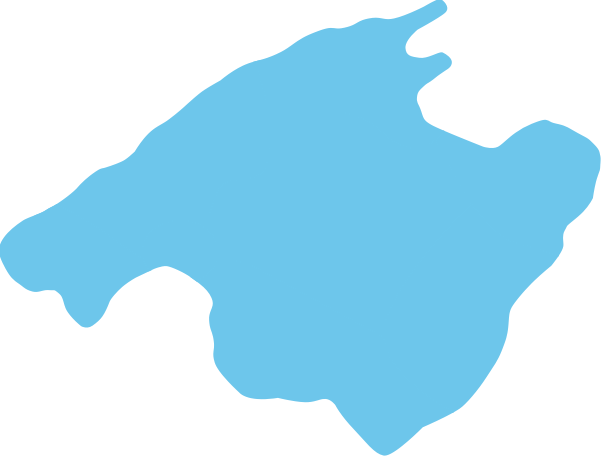 Together they have a population of about 13 000 inhabitants. The valley is famous for its orange groves and terraces of ancient olive trees. 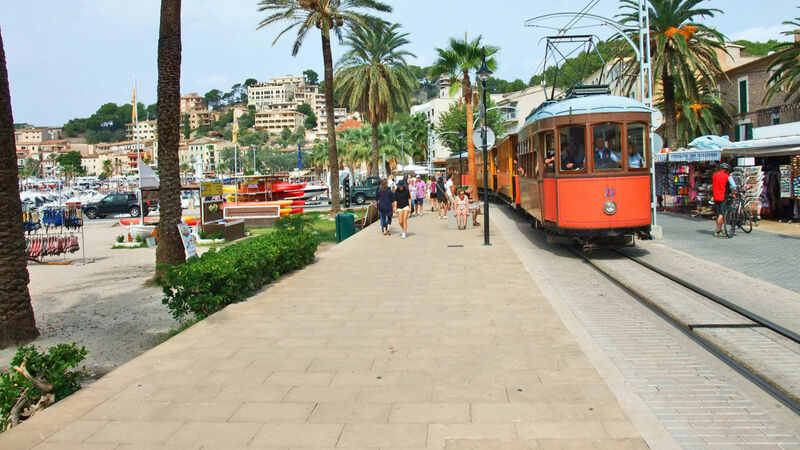 Soller and the port are about a half hour drive from Palma airport and are well connected by rail, tram and bus. The valley and the surrounding Tramuntana Mountains are favourite destinations for people from all over the world. This is the perfect place for those who particularly enjoy walking, nature, ecotourism, swimming or simply peace and relaxation. Until a few years ago the properties in Soller and Puerto de Soller were not particularly expensive. But with recently initiated projects to expand the port and to renovate the promenade, has brought dramatic increases in prices both in Puerto de Sóller as well as in the town of Sóller. At the same time, the number of building permits has been greatly reduced and has resulted in an increased value of existing properties. The price for a house in Sóller or an apartment in the port starts at € 280.000 and for a villa or a country house at € 800.000 euro.